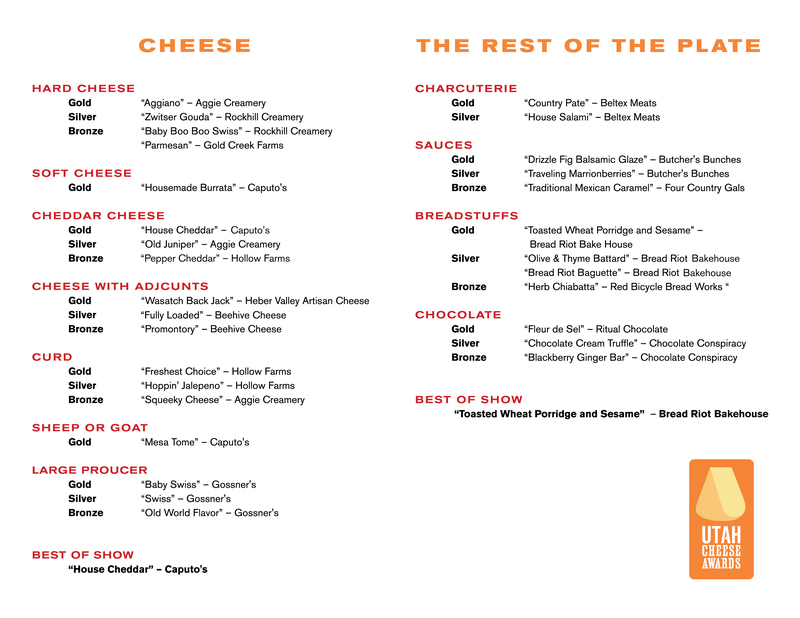 Utah Cheese contest announces 2108 theme and expanded scope. JANUARY 9, 2018 – SALT LAKE CITY, UTAH – “Whenever I spoke to someone about cheese, it seemed like the word ‘love’ was in the next sentence I heard,” said Salt Lake City resident, Steve Jerman who founded and directs the Utah Cheese Awards. “So it was natural that love should be the operative word for the theme of our second contest”, he continued. ‘For the Love of Cheese’ will be the title of first annual cheese plate food competition and expo which is returning after a successful inaugural year. The contest will have an expanded scope with additional categories and community involvement said Jerman who was exposed to the world of cheese as a farmstead apprentice in 2016. Changes will be minor. Jerman said he felt that the categories needed refinement, so he is adding three classifications for cheese; swiss, blue and mozzarella. In addition to a category for vegetarian rennet. Rennet is the coagulating ingredient in cheese and traditionally has been made from animal stomach. “This distinction is overlooked by most, but of course this is important to vegetarians,” he said. Another change will be in regards to adjuncts, which are non-dairy additions to the cheese which can range from a coffee coating to herbs and spices all the way to cured meats. The majority of the submissions last year were cheddars with adjuncts and Jerman didn’t think it did either category justice. In 2018 cheese containing adjuncts will only be allowed in one category. To further its outreach beyond professional fine food companies, the Utah Cheese Awards is adding a non-commercial or home category for amateur cheesemakers around the state. And in the non-cheese categories, sauces will have two separate categories – sweet and savory – to cover the range of Utah-made jams, sauces, and spreads. 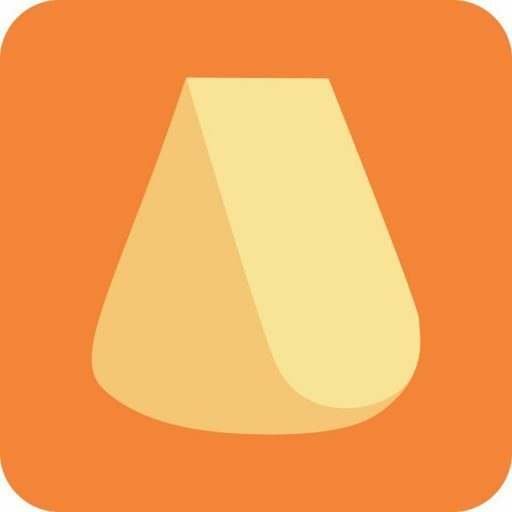 Producers will again be able to submit up to three products for free. To spread its wings even further, it is initiating a writing contest based on the year’s theme. “Cheese evokes passion and I am interested in how writers can express this. ” Jerman said. He goes on to explain, “I wanted a broader scope of opinion. The industry people are great but they don’t support the producers like the average consumer ends up doing.” Jerman believes it’s fairest to have people with no associations to brands or retailers which narrows the field. He also feels the fact that judges volunteer, attracts those who are enthusiastic about the idea. Anyone who wants to nominate a judge can write utahcheeseawards@gmail.com. Forms, dates and sponsor information will be posted in the coming months on the UCA website http://utahcheese.info, where you can also see last year’s winners. Previous postNascent Utah cheese contest completes it’s first judging.